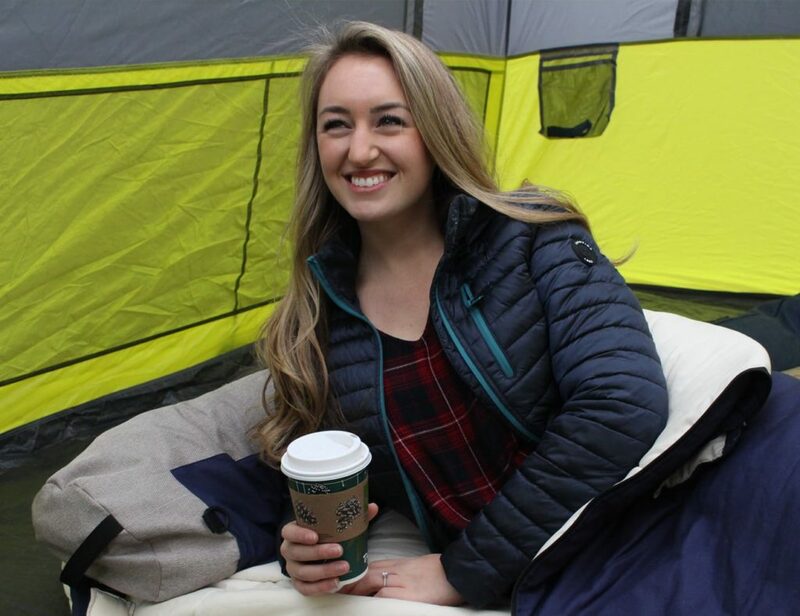 You need a night lamp that isn’t strong but good enough to help you read, work, chat, write or meditate at night. 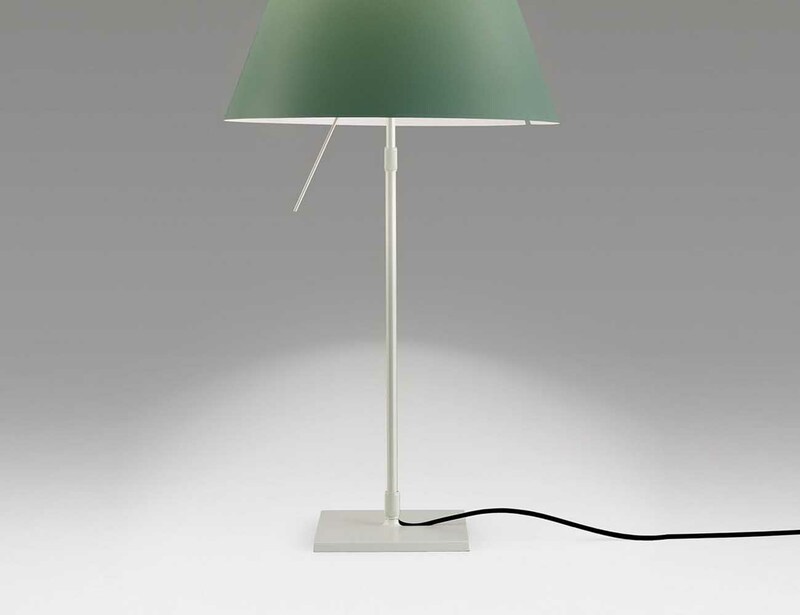 This Costanzina Mezzo Tono Table Lamp is ideal to suit such a purpose. It has a mesmerising glow which is very eye-pleasing for the night readers. The on-off switch can be released with the help of the rod attachment. 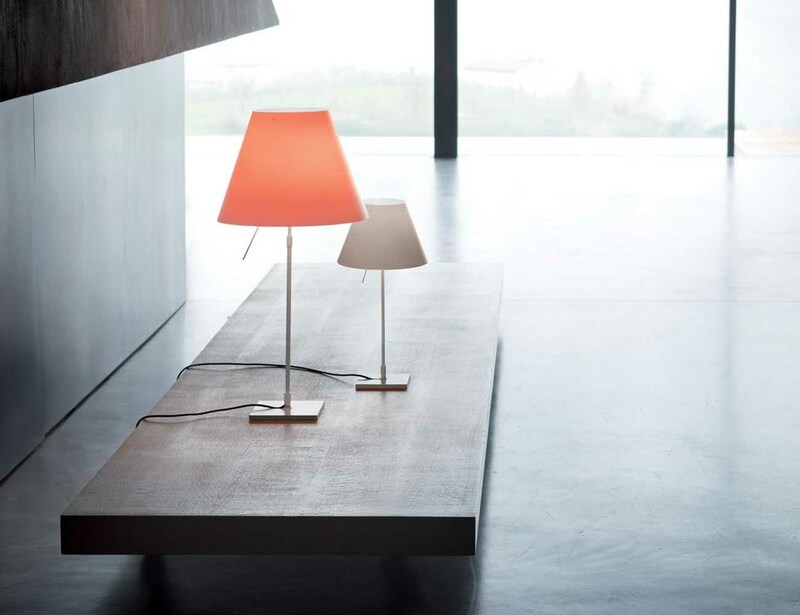 The light rests on two points of balance and will lightly swing if tapped but will not fall off. 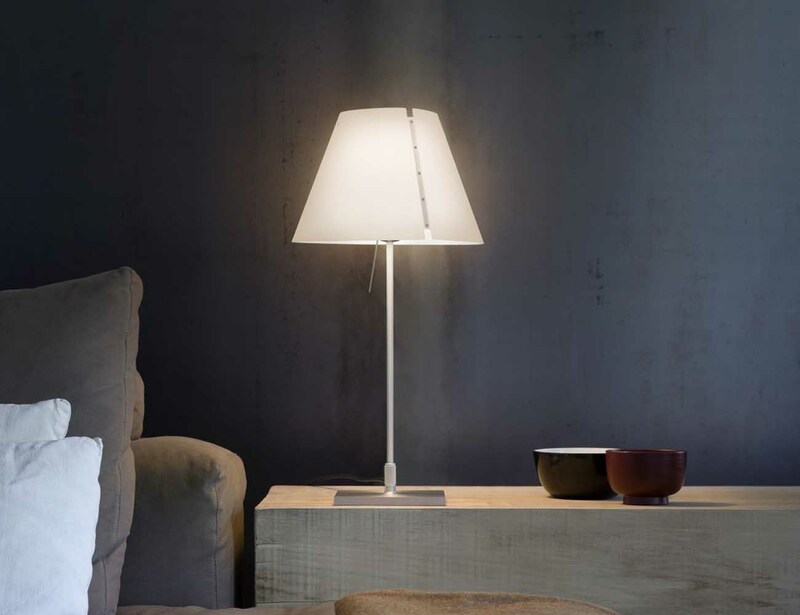 The slim structure of the entire lamp can perfectly blend with any kind of home interiors. It is available in a number of pastel shades and comes in a range of colors you can choose from. 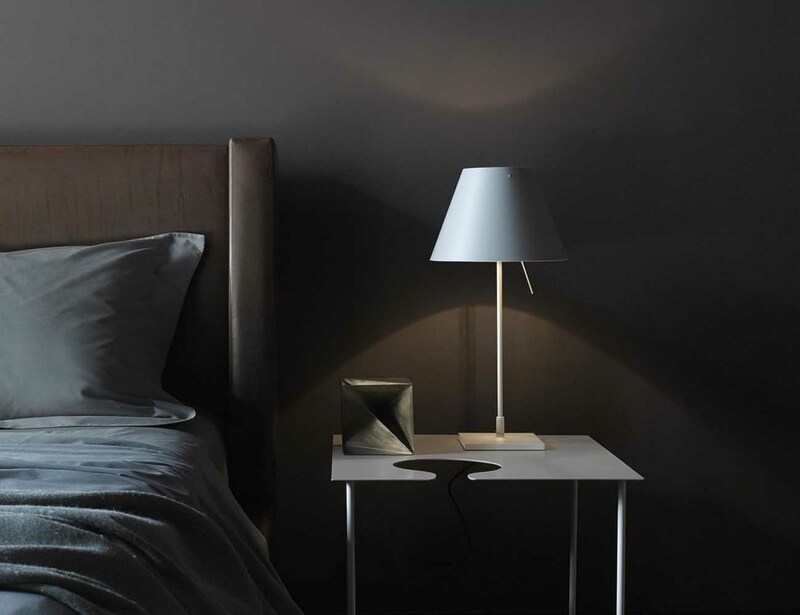 Undoubtedly a night lamp that will give your bedrooms the ideal glow you desire.